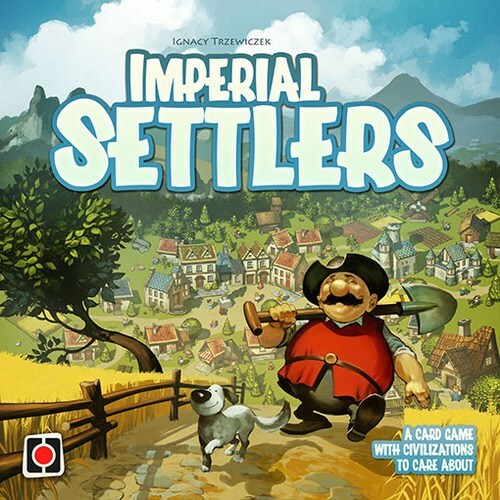 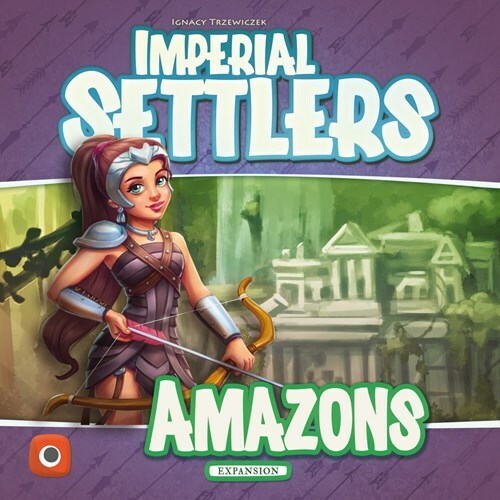 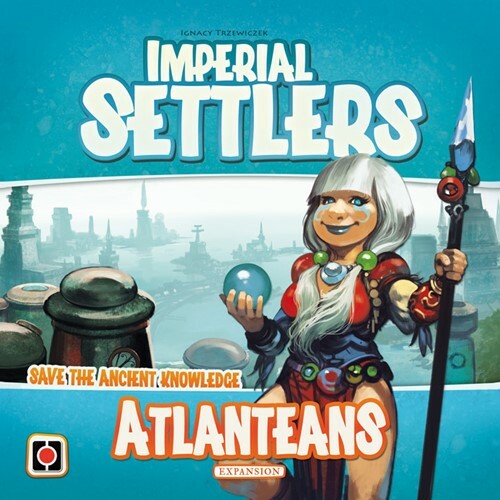 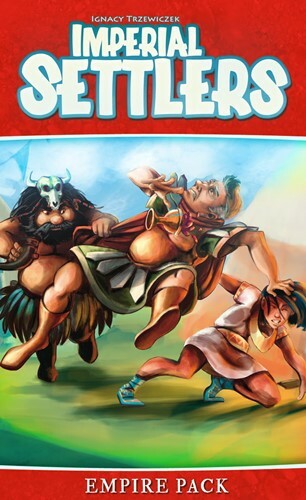 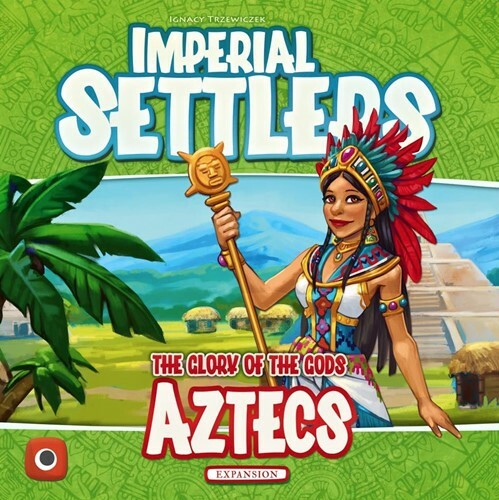 Imperial Settlers lets players lead one of the four factions and build empires by placing buildings, then sending workers to those buildings to acquire new resources and abilities. 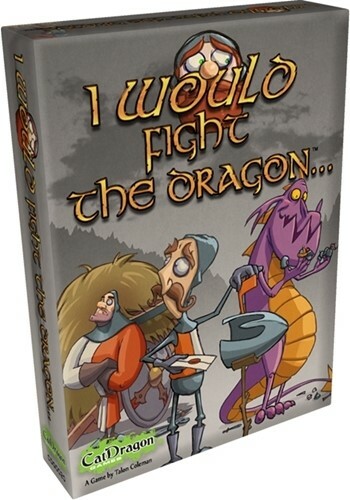 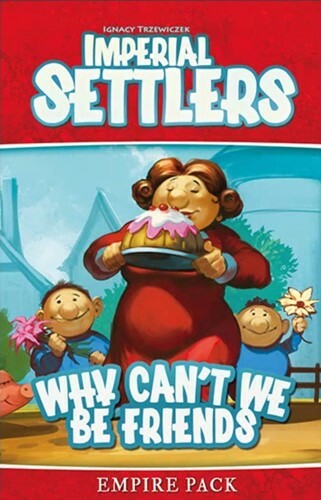 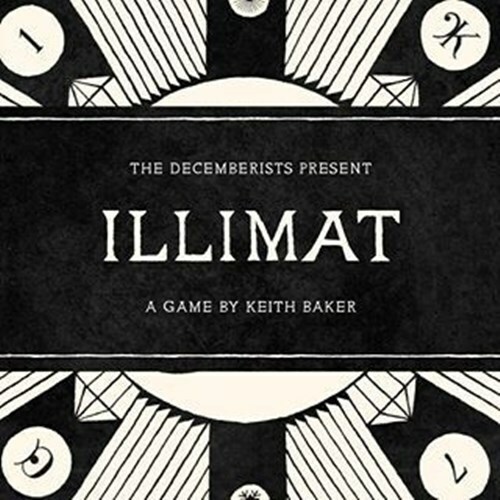 Imperial Settlers: Why Can't We Be Friends is the first Empire Pack for Imperial Settlers and includes new common cards for the central deck, new cards for each of the base game's four factions, and two new cards for use in the solo game with some factions. 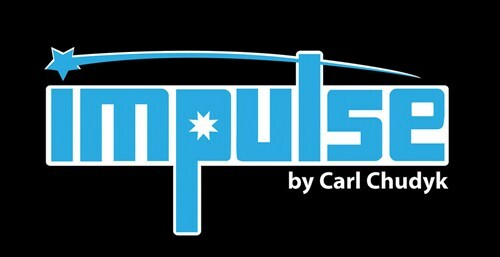 In Impulse, each player commands a fleet of transports and cruisers, exploring an untouched sector of the galaxy. 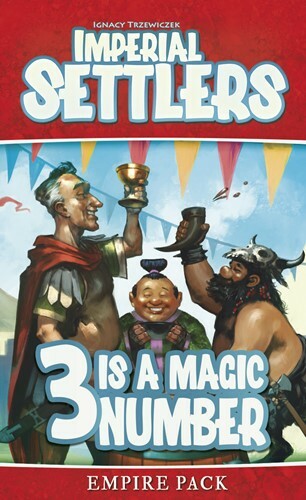 You seek to earn enough prestige to convince the native populations to join your interstellar federation.